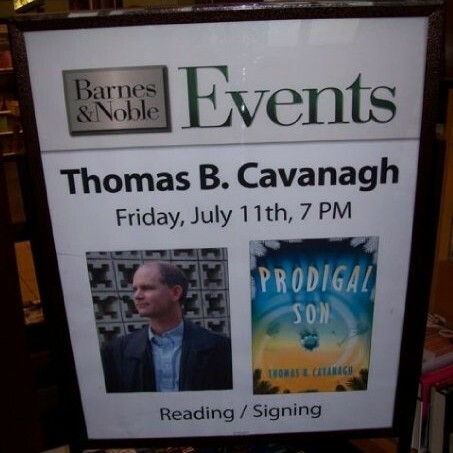 Thanks for visiting the Internet home of author Thomas B. Cavanagh. 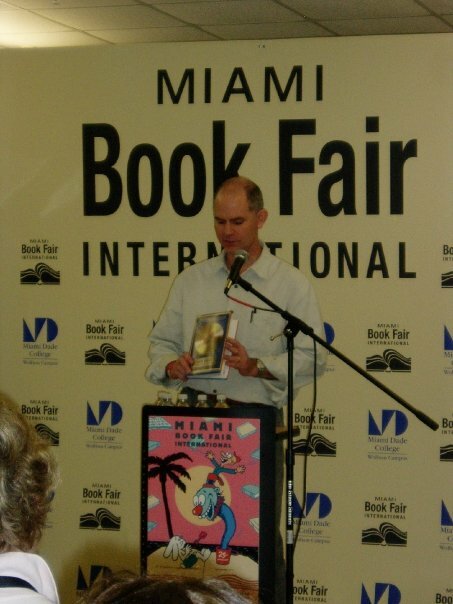 He has won a Florida Book Award Gold Medal, been nominated for a Best Novel Shamus Award by the Private Eye Writers of America, and received a starred review from Library Journal. In reviews of his novels, Tom has been compared to Hiaasen, Connelly, MacDonald, Westlake, Abrahams, and Robert B. Parker. Put all those comparisons into hat, shake them up, and you get a sense of his writing style. Tom is the author of Murderland, Head Games, and Prodigal Son, the last two of which feature cynical Orlando private investigator Mike Garrity and his “sidekick,” a brain tumor named Bob.